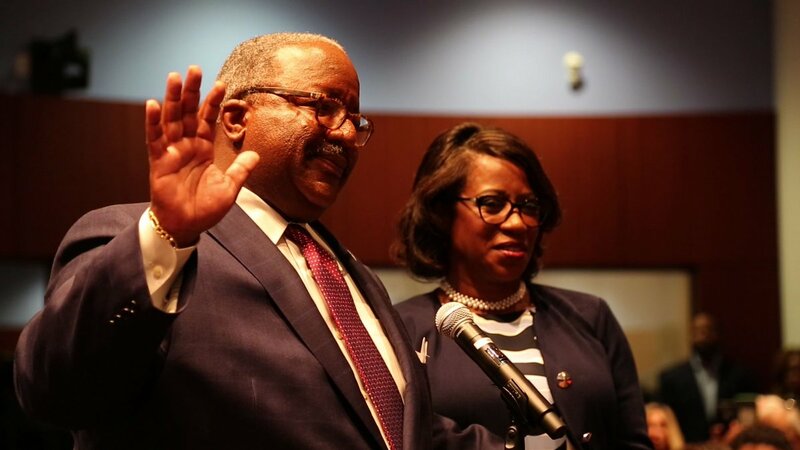 On April 4, 2019, the City of West Palm Beach held a swearing-in ceremony for Mayor Keith James, returning City Commissioner Cory Neering (District 2) and newly-elected Commissioners Joe Peduzzi (District 4) and Richard Ryles (District 3). 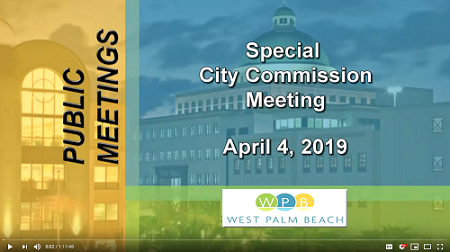 Before a standing-room only crowd inside City of West Palm Beach Commission Chambers, Mayor James replaced outgoing Mayor Jeri Muoio, who bid farewell as her eight-year term ended, and the newly-seated Commission elected Commissioner Christina Lambert (District 5) as Commission President. Mayor James made history on Thursday night as he became the City’s first African-American “strong mayor”, whereby the Mayor is the City’s Chief Executive Officer directing the administrative structure. He is the City’s fourth African-American Mayor. In delivering remarks, Mayor James thanked his family, supporters, residents and elected officials. He also expressed humility and gratitude for the opportunity to serve as West Palm Beach’s new Mayor. 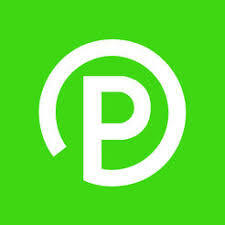 Mayor James was elected on March 12, 2019. Focused on creating a community of opportunity for all, Mayor James has a vision for West Palm Beach that is resident-driven. Mayor James is committed to creating a customer friendly culture that focuses on neighborhood initiatives, regional collaboration and community partnerships. “Each Mayor before me has built upon the foundation constructed by their predecessor, dealt with the challenges before them, and worked to create a new vision and direction for the city. 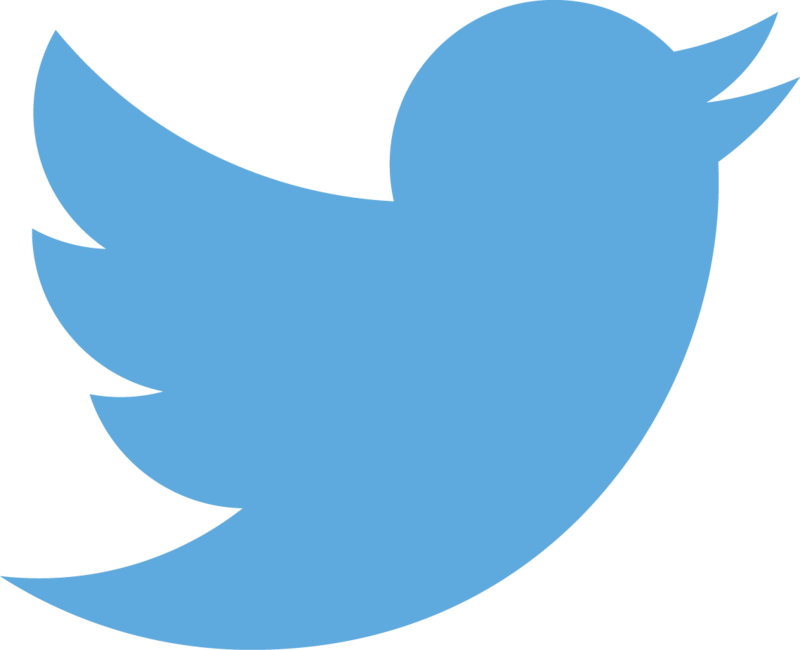 I will do the same, but with a new approach,” he said. Prior to being elected Mayor, Keith James served as the District 4 City Commissioner from 2011 – 2019, serving as President of the Commission twice. During this time, Mayor James helped create West Palm Beach’s strategic plan, finance plan, water plan and mobility plan. Mayor James has been a part of the leadership that has led West Palm Beach from the depths of the recession to the booming metropolis we have today. 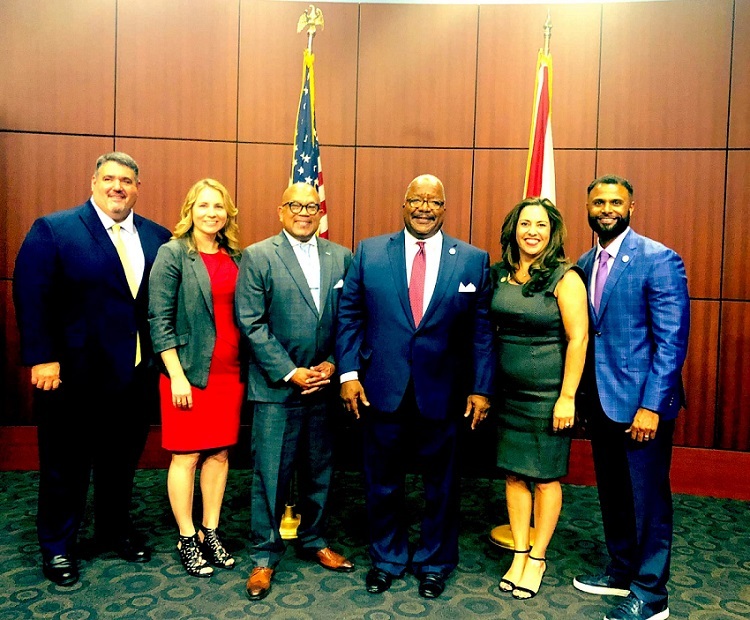 Mayor James is the Immediate Past President of the Palm Beach County League of Cities, where he championed a collaborative approach to solving regional and state issues on equality, home-rule, health and addiction challenges, and transportation. Born in Wichita, Kansas to a teenage single mother, Mayor James learned at an early age the value of hard work, service and education. As a young man, Mayor James overcame the challenges of segregation and inequality to become accepted and then graduate from Harvard College and then Harvard Law School. Mayor James is a member of the American Bar, Florida Bar and Palm Beach County Bar Associations. As a lawyer in the private sector, Mayor James worked with the owners of small and medium-sized companies to help them achieve their business dreams. He has worked with some of Florida’s top firms, is a frequent guest lecturer on business practices and procedures and has provided a level of corporate and executive experience that has benefited West Palm Beach. During the swearing-in ceremony, the oath of office was administered to the new Mayor and Commissioners by Judge Bradley Harper and Judge Sarah Willis. The West Palm Beach Fire Department Honor Guard conducted the Presentation of Colors, and the National Anthem was sung by the Faith’s Place Show Choir. The newly-seated City Commission is comprised of Kelly Shoaf (District 1), Cory Neering (District 2), Richard Ryles (District 3), Joe Peduzzi (District 4), and Christina Lambert (District 5). 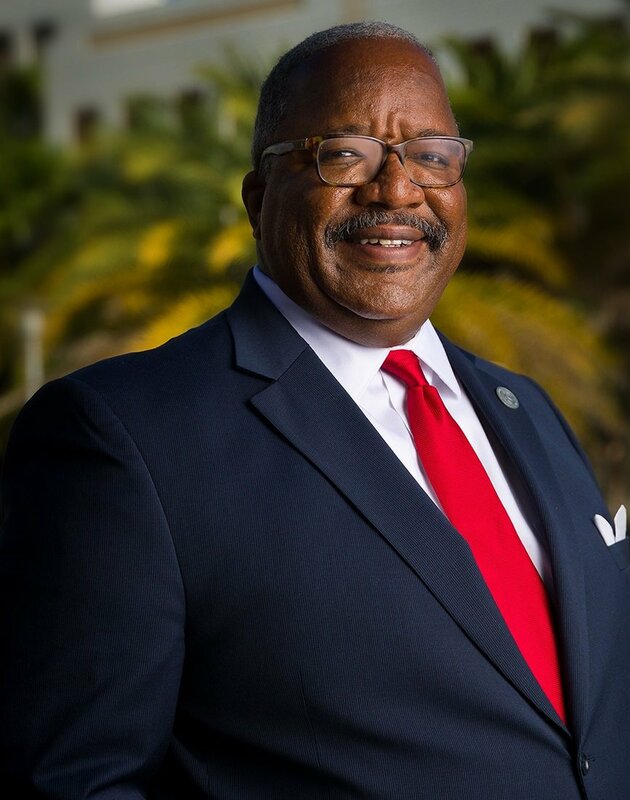 To learn more about Mayor Keith James and to read his biography, please visit: https://www.wpb.org/About/Mayor-s-Page/Mayor-s-Bio. 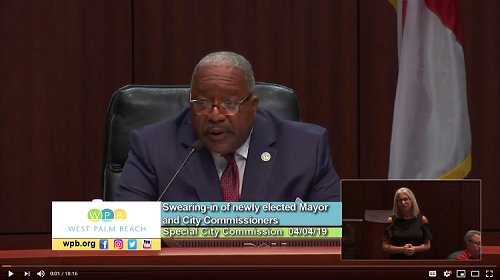 To read Mayor James' swearing-in speech in its entirety, please visit: https://www.wpb.org/News-Video/Archive-News/Mayor-Keith-James-Speech-Delivered-at-Swearing-in. VIDEO: To watch Mayor James' swearing-in speech, click on the image! VIDEO: To watch Mayor Jeri Muoio's farewell, the swearing-in of Mayor James and Commissioners, click on the image! 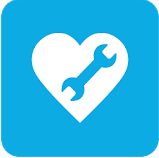 April Highlights: LOTS OF FREE EVENTS & ACTIVITES!